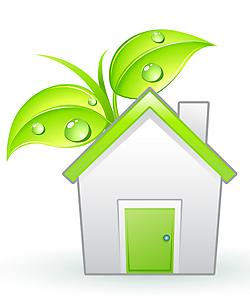 MandA Homes in Issaquah Washington can use residential green building practices for your project. These services include designing, constructing, and remodeling homes that are energy efficient and that use materials from recycled and renewable resources. Our goal is to have a limited and reduced impact on the physical environment as well as creating a healthy indoor environment for our client's home. 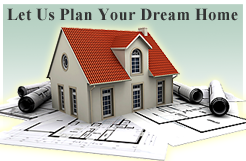 Your plans and project and the materials you use should consider the area. Plan according to the climate, sun exposure, and topography of the site. Use materials that have high levels of recycled content. Use building materials in recycled form such as metals (steel and aluminum), salvaged and re-sawed heavy timber, plastics, glass, and masonry products. Re-use salvaged materials such as doors and cabinets. Purchase materials from local sources. Use renewable and sustainable harvested wood materials such as bamboo. Use building supplies with minimal chemical treatment and low VOC paint products. Consider energy efficient systems to cut energy use. Systems such as radiant heating, geothermal heat pumps, ceiling fans, and wholehouse fans.